Everyone should have a beautiful home. Quite simply, life is better when you live in a space you love, and giving people that joy is always gratifying. Internationally renowned interior designer Brian Gluckstein believes that elegant personal style can be achieved in any home. Brian Gluckstein: The Art of Home features a distinguished collection of homes that are at once luxurious, chic and livable. From a stylish New York apartment and a tailored beach house to a timeless Aspen chalet and a refined country estate, these stunningly designed homes reveal that a well-considered space is essential to both traditional and contemporary aesthetics. 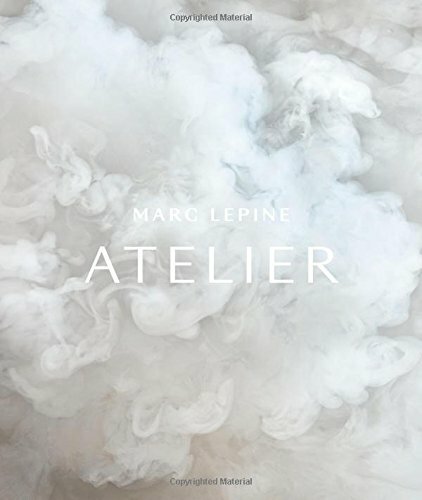 The beautifully photographed interiors are complemented with riveting anecdotes, inspiring quotes and style statements to reflect the importance of comfort and personal expression through form, function and decor. A carefully curated room can also feature a combination of statement pieces to create a successful living space. 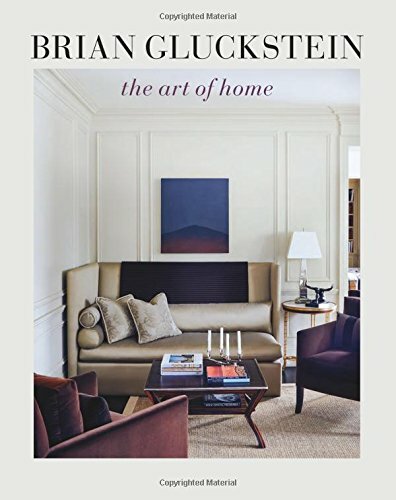 Ideal for anyone who loves design, Brian Gluckstein: Art of Home proves that luxury is about enjoying everyday things in a beautiful way.